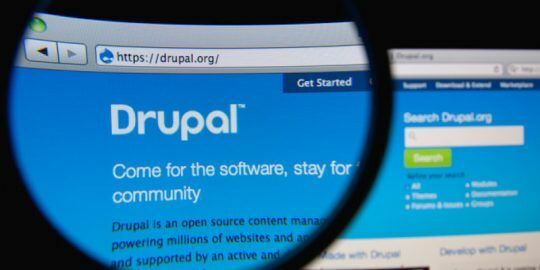 Three vulnerabilities were patched Wednesday in the Drupal content management system’s core engine, two of which were rated critical. 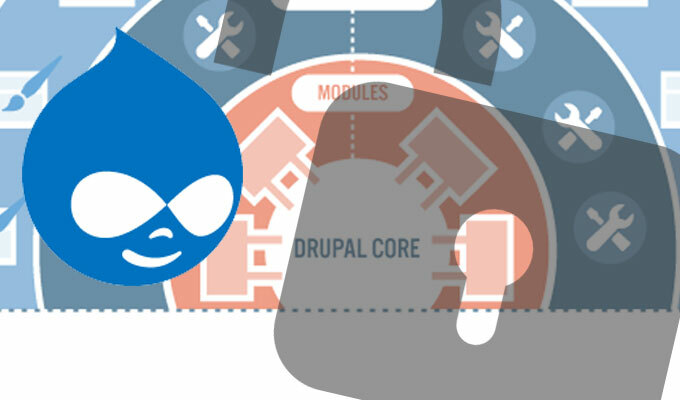 Three vulnerabilities were patched Wednesday in the Drupal content management system’s core engine, two of which were rated critical, according to an advisory posted by the Drupal security team. Versions 8.x of the Drupal core are affected, and users are advised to upgrade to 8.1.10. Drupal is open source software used to build and manage web sites and content. One of the critical bugs was a cross-site scripting vulnerability affecting http exceptions; exception handling is specialized programming that handles unusual computation conditions that could affect how a program executes. The other critical bug allowed for a full export of the system’s configuration report without admin permissions, Drupal said. The remaining vulnerability Drupal patched affected permissions for the administration of comments on a Drupal site. In July, Drupal issued a security update that addressed critical remote code execution vulnerabilities in three modules: RESTful Web Services; Coder; and Webform Multiple File Upload. 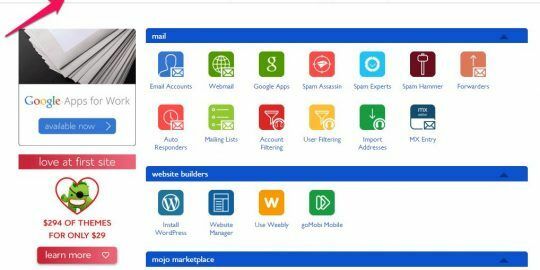 The modules had been downloaded 10,000 times as of July 13 with RESTful Web Services the most popular of the three and present on more than 5,000 Drupal sites.